This tiny and unique marionette theatre is probably the best celebrated among Georgian theatres. The company is under the direction of noted artist, writer, and director Rezo Gabriadze. 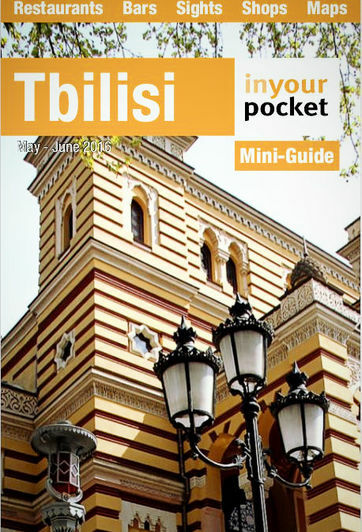 The beautiful building in the heart of old Tbilisi was designed by Gabriadze himself. Among the shows in its current repertoire are: “The Autumn of My Spring”, “The Battle of Stalingrad”, “Ramona”, “Diamond of Marshal de Fant’e”. We recommend you purchaise the tickets in advance. As a rule, they get sold out immediately.